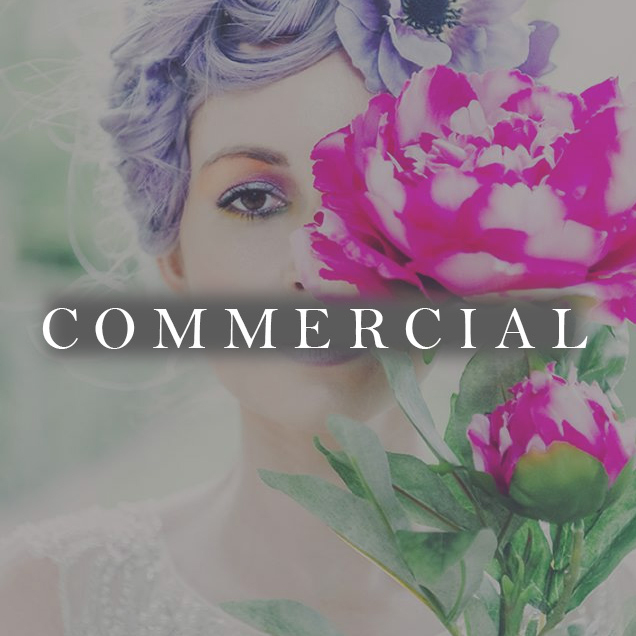 See below for a list of the different services we offer for bridal & event hair. We do offer a bespoke service so if you do not see what you’re looking please do get in touch! 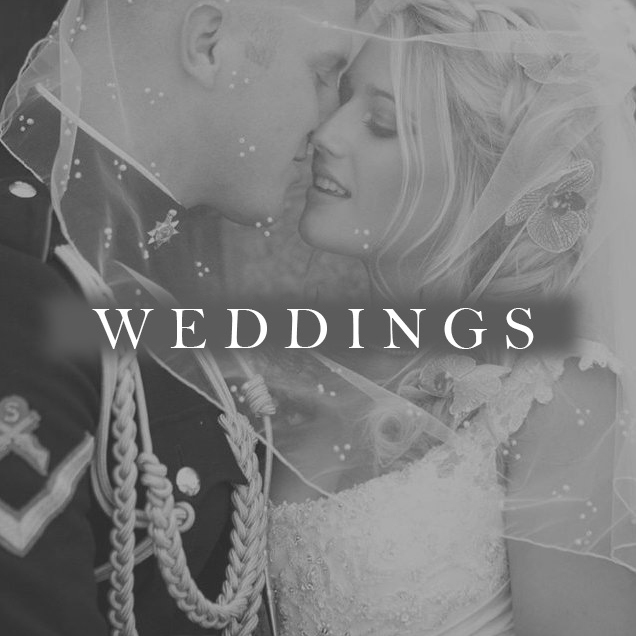 We want you to expect nothing less than perfect on your wedding day, from the moment we get in touch to the big days final preparations we give our expert advice & ensure you feel & look your very best on your special day. We work closely between a vast team of other stylists & event planners to ensure you are photo ready. Behind the scenes is as fun as it looks in the photos, we build close relationship & love every minute on set. Location shoots, in the studio, at a location of your choice. We are ready to assist. Passports at the ready! Building a trusted & personal rapore with our customers is number 1. 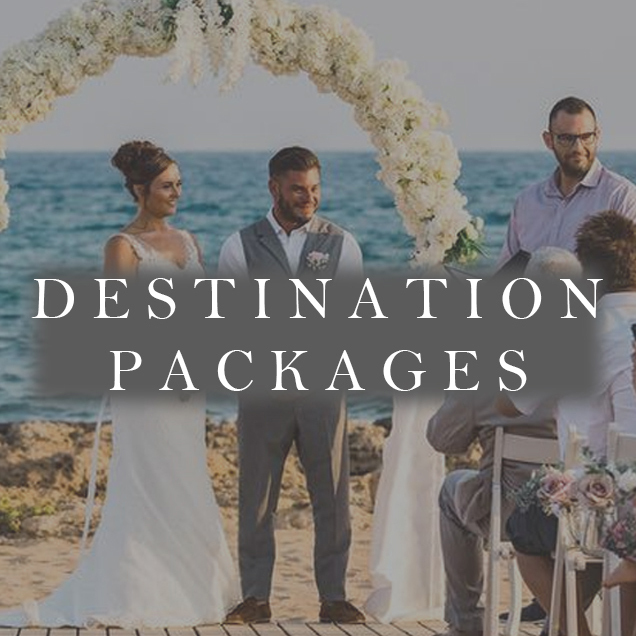 That's why we are with you every step of the way wherever that may be!We want you to expect nothing less than perfect on your wedding day, from the moment we get in touch to the big days final preparations we give our expert advice & ensure you feel & look your very best on your special day. Whatever the occasion we've got it covered. 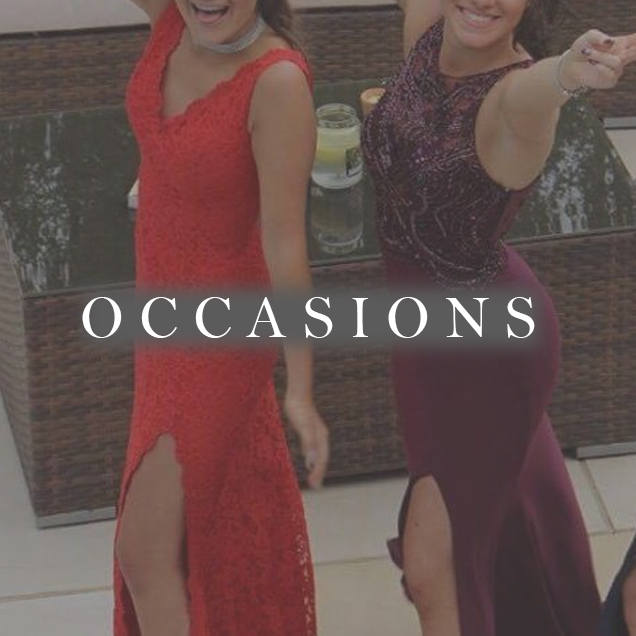 Proms, a day at the races, parties, date night, Themed events, bodybuilding competitions, shows, A big night in or out, we bring our specialist services to you! It's most girls dream to sit back & feel totally pampered, from hair to makeup to nails even a photographer on hand to snap those unforgettable getting ready moments. 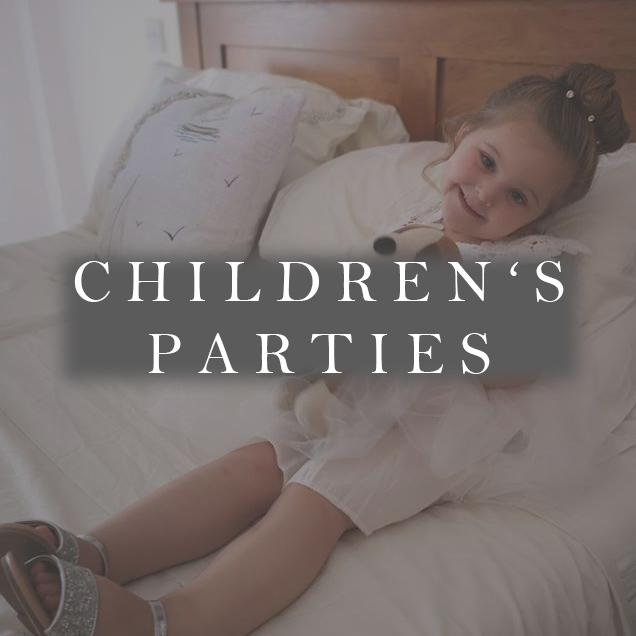 Parties for all ages, a big night in or out, hen do's or a much needed catch up with your girls. 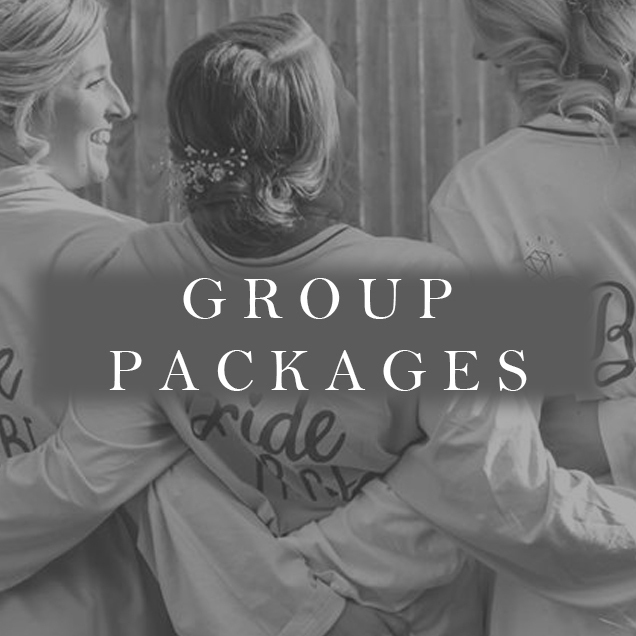 We offer a range of services to get you & your group party ready. We understand it's tough to keep up with the fast pace & ever changing trends. Social media's unrealistic expectations are taking over. Why not learn the tricks of the trade from a pro! Do you want to recreate that effortless updo? Or learn to contour. Well we’d love to help you kick any insecurities & ensure you walk away feeling confident to recreate your desired look. 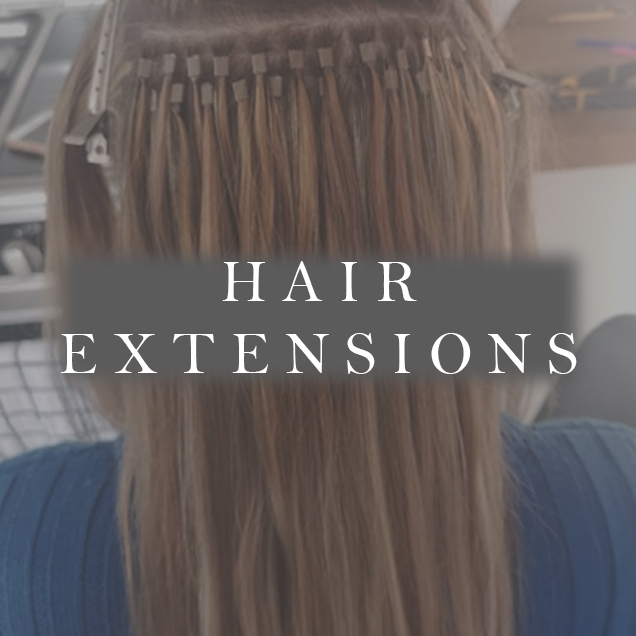 Enhance your hair with our range of 100% Human Remy hair, high quality grades & a choice of methods to suit your requirements & lifestyle. A pamper party with a difference! We love sparkle, glitter & all things girlie! 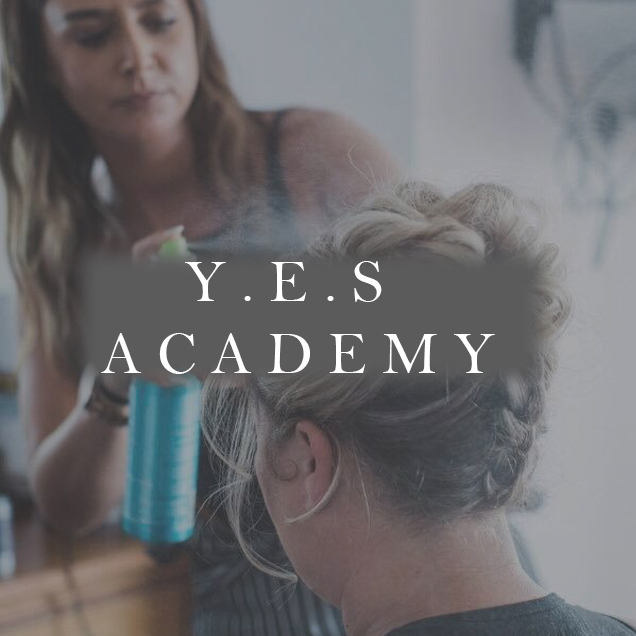 We offer bespoke best friend pamper packages or even invite the whole class for a party filled with your favourite things, Themed to your liking with all things hair, makeup & nails & even end your experience with a mini Photoshoot to capture those unforgettable memories.